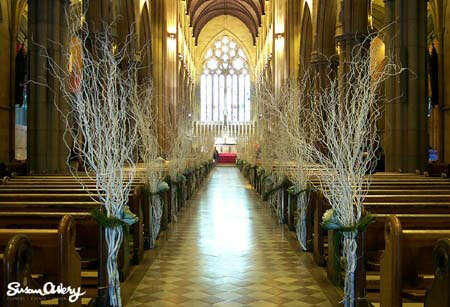 Thinking of a Christmas wedding? I’ve rounded up some fun and festive DIY wedding ideas for your holiday wedding. 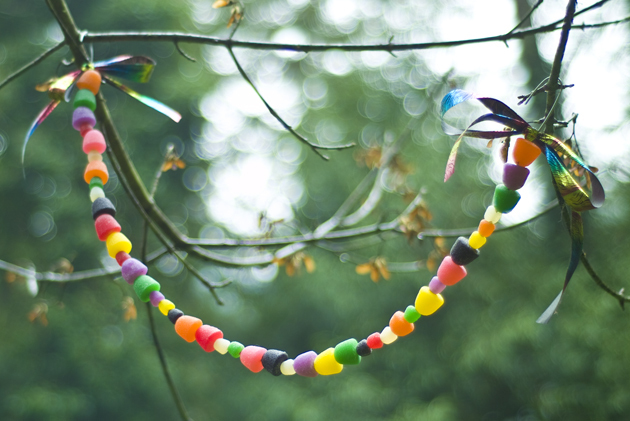 Wouldn’t your little flowergirls and ringbearers love to help out with this DIY gumdrop garland? 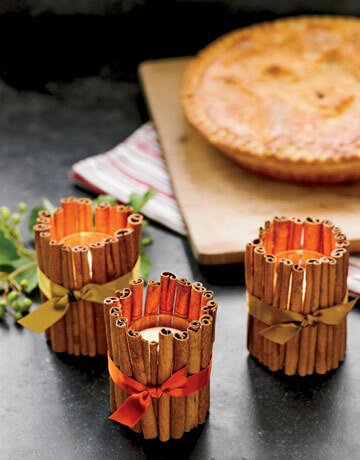 Add spice to your wedding decor by decorating plain votives with cinnamon sticks. Using a hot-glue gun, adhere sticks to glass. Then encircle with ribbon in earthy colors, such as sage and burnt amber. From Country Living. 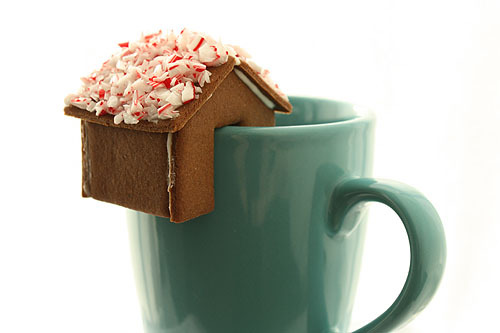 I love the creativity that went into this tiny gingerbread house! 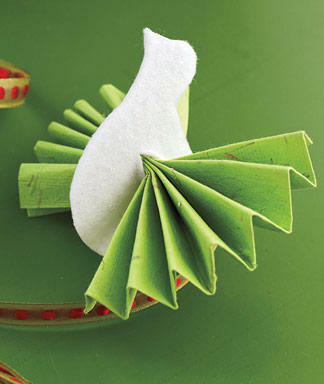 Head on over to Not Martha to learn how to make it. These would make cute DIY name cards, don’t ya think? Go to Woman’s Day for the tutorial. 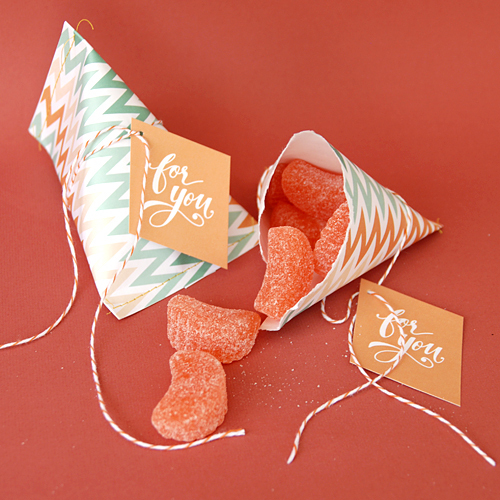 Candy pouch printables for your favors from Is~Ly.